Fresh Green Herbal top notes. 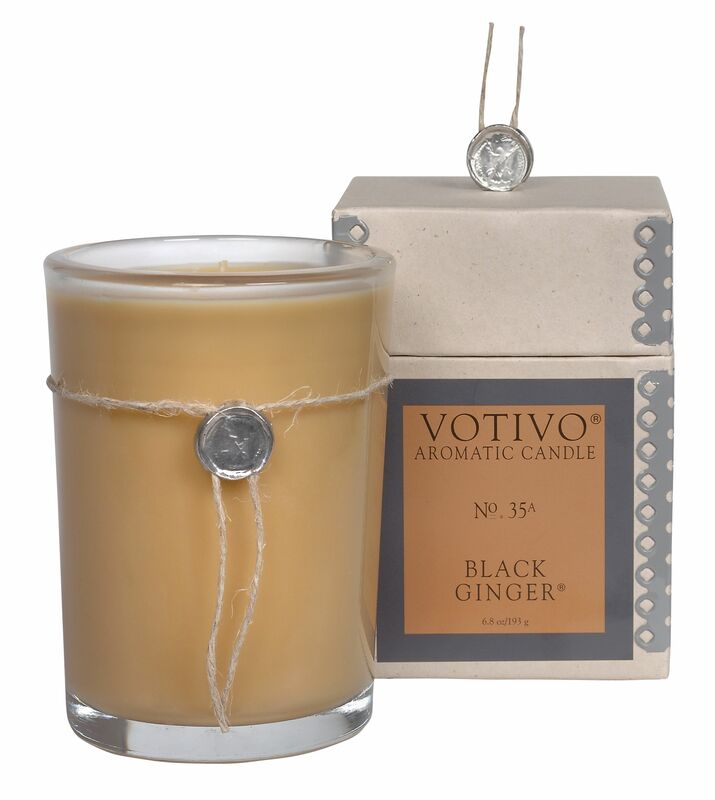 Ginger, Jasmin, Ylang-Ylang top notes. Cedarwood, Pine, Floral Musk base.